*Li-Chen’s conveyor auto-machine systems are light, beautiful, and safe. *Li-Chen’s conveyor auto-machine systems add two-sided cover plate on the belt surface (Strange object avoiding belt), monitor manifesting speed governor (Accurately controlling the speed). 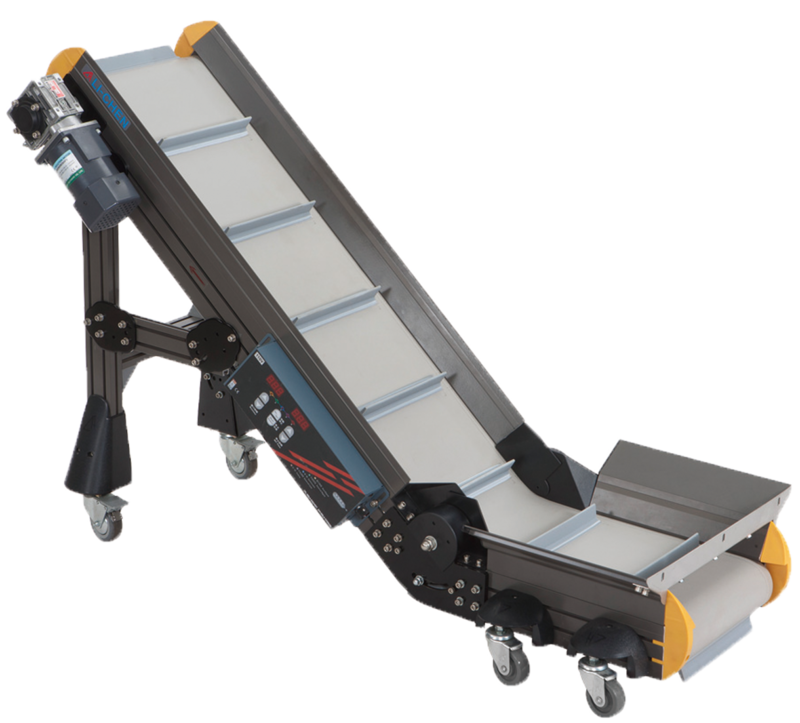 *The foot stand of the Li-Chen’s conveyor auto machine systems can be adjusted. *Li Chen’s conveyor auto machine systems will make the most suitable specification for every customer.